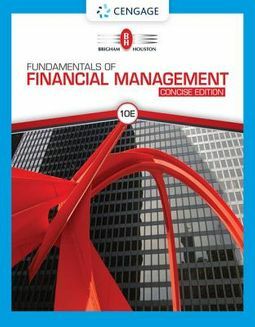 by Brigham, Eugene F./ Houston, Joel F.
Gain a solid understanding of today's corporate finance and financial management with Brigham/Houston's market-leading FUNDAMENTALS OF FINANCIAL MANAGEMENT, CONCISE EDITION, 10E. 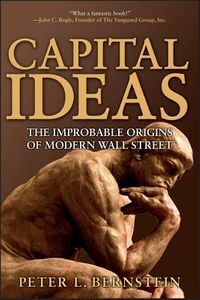 A unique balance of the latest theory and hands-on applications introduces corporate finance with an emphasis on the concept of valuation throughout and Time Value of Money (TVM) early in the book - giving you ample time to absorb the concepts fully. Discussions review the effects of today's changing technology and globalization, the evolution of financial markets in recent years, on-going shifts in the global political and economic environment and the impact of tax cuts and jobs acts. Recent examples, applications and integrated cases offer insights into the reasons behind corporate budgeting, financing and working capital decision making. In addition, MindTap for Finance offers updated Excel (R) Spreadsheet Models, an Adaptive Test Prep app, interactive eReader and Excel Online (EO) Problems as well as "how to" videos, Concept Clips and walk-through solutions videos.